← Monday Question – What Is Your Favorite Leather Perfume? A perfume called Scandal, a big white floral – that does sound like everything I don’t want. Loud, in your face, scandalous, I can’t help but associate these thoughts with Scandal. But on the other hand, I know Roja Dove’s work. His Unspoken is in my all-time favorite Top Ten list, his Danger is indeed dangerous for your wallet and my husband wears his Puredistance M every day. So Scandal sure deserves a trial, no matter my unfounded preconceptions. 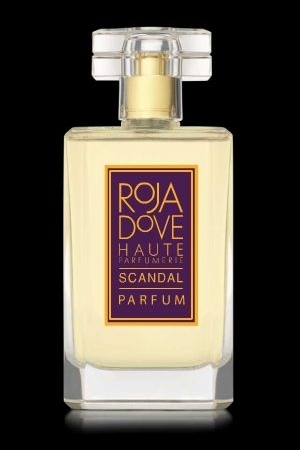 Scandal was created by Roja Dove and includes notes of bergamot, muguet, orange blossom, freesia, rose, jasmine from Grasse and tuberose, sandalwood, orris, balsams and musk. It is available at Harrods, London, at the Paris Galleries in Dubai or at the Roja Parfums website. Scandal is misnamed. It is neither scandalous, nor is it loud, big, brash, blatant, booming, intense, heavy, strident, cloying, in your face or particularly strong. I could go on with the adjectives of things it is not, but you get the idea. So what is Scandal then, if not scandalous? I concede that Scandal opens a bit flashy with a sparkle of bergamot and muguet, but that recedes soon. A soft orange blossom and a gorgeously cuddly tuberose make up the heart, mixing and mingling with rose and that gorgeous inimitable Grassois jasmine Dove uses, and stay with you for the day almost, supported and enhanced by a soft base of sandalwood and musk. To my nose and sensibilities, Scandal is a happy perfume. Warm and embracing, soft and enticing, a bit seductive and surely smiling, a thoroughly happy perfume. It never fails to imbue my day with a smile from the first spray. It manages to convey its friendly disposition onto me and those around me. It may sound like an overstatement, but my days are better when I wear Scandal. I’m more relaxed in the mornings, I cut my boys a bit more slack, I am more able to see the funny side of things, I let things go, that I would otherwise raise my ire. I go with a swing in my step and my smile comes more easily. But whenever I’m asked what I wear, which is surprisingly often with this one, I say it is Roja Dove’s white floral. I just do everything to avoid the Scandal. This entry was posted in Floral, Fragrance Reviews, Jasmine, Orange Blossom, Roja Dove, Roja Parfums, Rose, Tuberose and tagged floral, Fragrance, Jasmine, Orange Blossom, Perfume, Review, Roja Dove, Rose, Tuberose, White floral. Bookmark the permalink. That is quite a dilemma. Decisions, decisions… Have a grand time, Andrea!!! And let us know how it went! It’s a shame Roja Dove’s gone for all these rather inter-changeable moody/seductive names because they don’t help you get a handle on the perfume contents. I still can’t remember which is which. Anyway, white florals can make you feel wonderfully care-free and if this helps you to go with the flow, then Scandal must be recommended. I’ll think of it as “Oh Happy Day” now which will help me hugely next time on Harrod’s 5th floor. It is indeed hard to remember which is which until you’ve lived with each for a while. Dear Birgit, how great that you finally reviewed Scandal! I cannot seem to get enough of it. I have to content myself with a bottle of EdP (not that it is a bad thing) until I can put my hands on some parfum, which, I am sure, is a hundred times more heavenly. Should I try Unspoken? Please say no. 🙂 I am returning to my old love, chypres, so there’s a big chance I fall for it. I look forward to trying the new ones by the end of the month, when I go back to London. There are so many new ones! You should also mention it is available at Roja Dove in-store boutique at Paris Galleries in Dubai Mall :-). This is the first scent I tried on from his line since I am a BWF fan and I did like it but, I am going to have to try again to see if I LOVE it. BTW, I am in Muscat, Oman and made a pilgrimage to the Amouage Flagship store here. Let’s just say my wallet is a little lighter :-). Of course! Thank you for reminding me, I’ll put that in the post. Since you asked…I bought Memoir Woman Extrait (it goes straight to the wonderful heart of this scent) and an attar called Al Mas. The extremely nice sales lady, Noor, was very knowledgeable (as they always are at Amouage) and had some excellent layering suggestions for how to use the attar and also some great smelling combos of their other scents. This is my first attar so I am excited to try it out with lots of things as well as by itself. And I was in Riyadh on Saturday for work and stopped at the only store in the Middle East to sell Frederic Malle where I got a bottle of Dans tes Bras. So, the entire trip was quite a perfume success! Oh my, the Amouage extraits, they are too beautiful! Congratulations on getting Memoir. Dans tes Bras is also very nice, it seems to have been a really successful trip. I was reading along, thinking, “Sounds nice” but no lemming. Not until I pressed play and ended up with a gigantic smile on my face. OK, now I get it. There are things in my collection that bring peace or thoughtfulness or whimsy or emotional toughness, but joy? Pulp is the closest for me right now, and who doesn’t need a big ol’ joy category? That just made my day, Birgit, thanks. Let me know when you’ll be in London next year, maybe I can come too. I’d love to meet you in person. Deal! I’ll know well in advance, so we’ll try to coordinate. I would love to met you. Sounds absolutely wonderful. Roja Dove’s perfumes have been on my list of sniffables for a while. One more for the list! A shame that they are not available in NY. It’s a very good line. 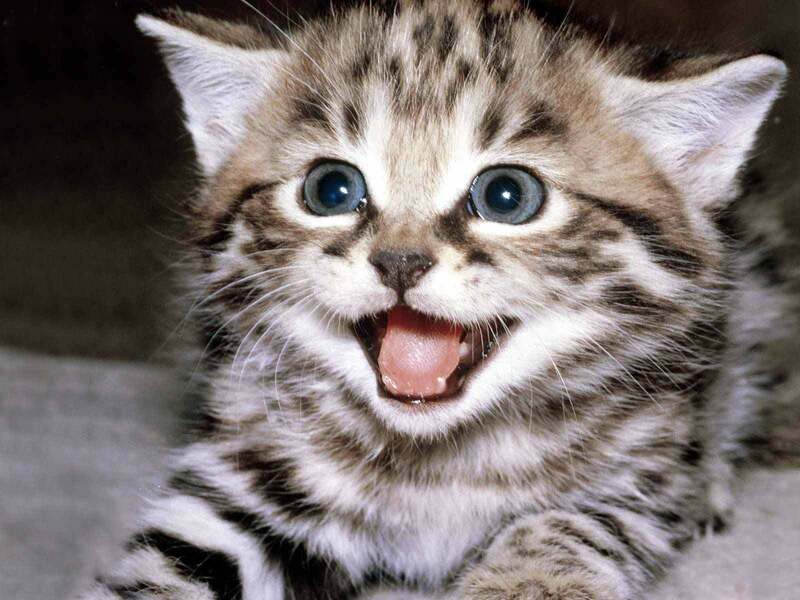 I am so glad you like this too! Scandal was the first niche perfume I interested my friend Sharon in, and she is a long way down her second bottle now – and I gave her most of my first (on the basis that her need was greater than mine, for I like it well enough myself). It is one of thosr scents, like Joy, that can be described as “unctuous”..in a good way. Also, I think my sample came from you (sorry, I didn’t realize this sooner) – so thank you for introducing me to Scandal! I think my sample might have come from V too! How kind it was of her to share a bit. And I agree: not Scandalous at all. Nor particularly loud (as described in Perfumes: The Guide). Instead, a very very pretty and lush floral – I may have gotten more rose out of it than you did since to you it’s a white floral and in my mind it’s more of a mixed bouquet, but still. Big pretty flowers, what’s not to love? Exactly, what’s not to love! V is very generous with sharing her treasures. I really don’t smell much rose in Scandal.